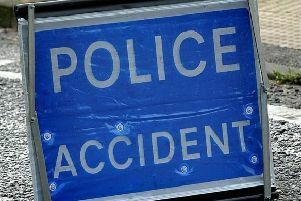 An accident closed the A280 in Patching this afternoon (Sunday July 10). The road was shut in both directions between the A27 Arundel Road junction and Findon Roundabout. The area has now been cleared and the road re-opened.